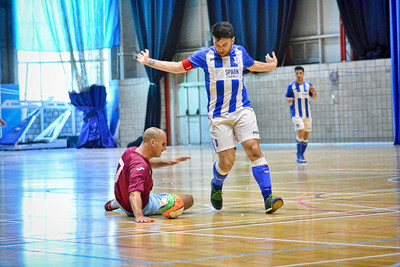 Scorpions were to lose their chance to enter the final of the play0ff Final Fours, after turning up with just one substitute in their crucial second leg match against Lynx. The match was soon to be decided when Lynx took the lead and extended it beyond 6 in the very first half. Without their first choice keeper, and several key players Scorpions lost 14-3 giving Lynx a chance to repeat last years league win. St Joseph’s for their part outgunned and outclassed Glacis in their second leg match, although they received a scare towards the end as Glacis shortened the gap for a while. Having led all the way with a margin of four goals, St Joseph’s found themselves in the lead by only two goals with four minutes to go, at 7-5. 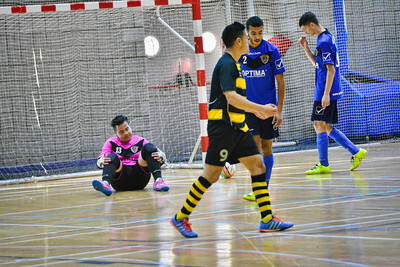 Glacis made the mistake of over using their outfield goalkeeper option and found themselves conceding two further goals which left the score at 9-5. Lynx and St Joseph now face each other in the finals.